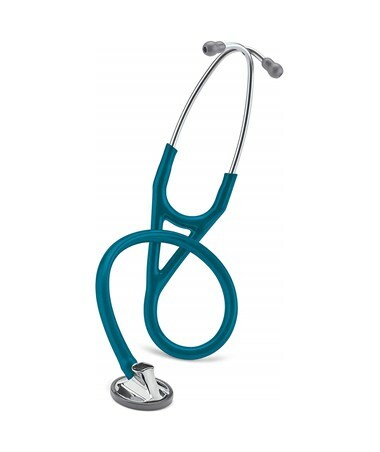 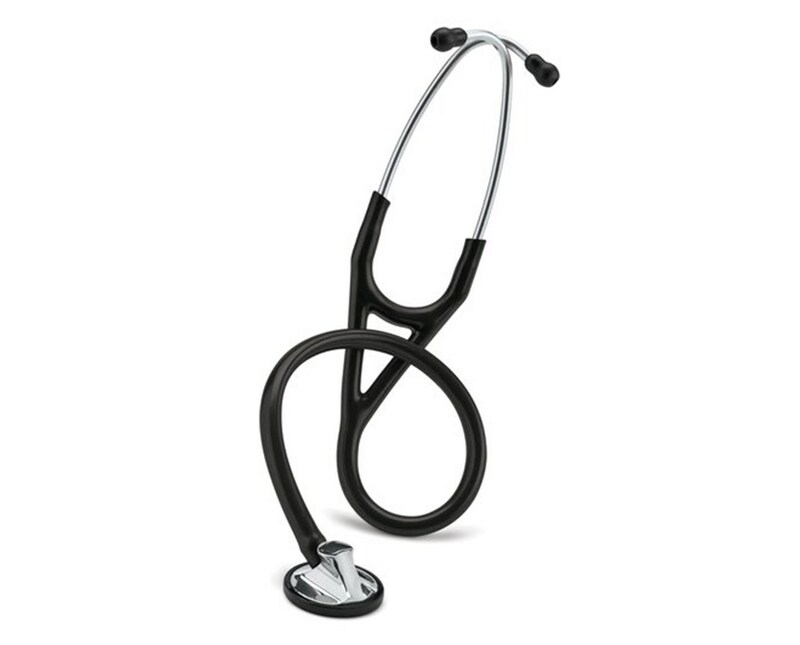 3M Littmann 2160 Master Cardiology Stethoscope, 27"
Overview for 3M Littmann 2160 Master Cardiology Stethoscope, 27"
Featuring a patented tunable diaphragm, which allows the user to conveniently alternate between the low- and high-frequency sounds without turning over the chestpiece. 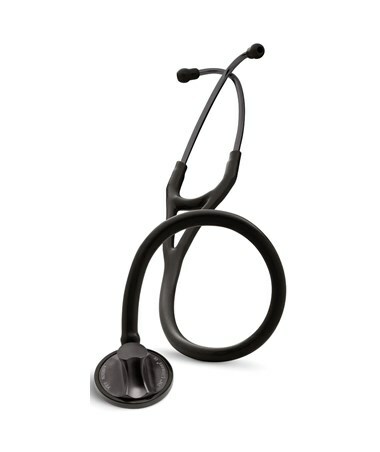 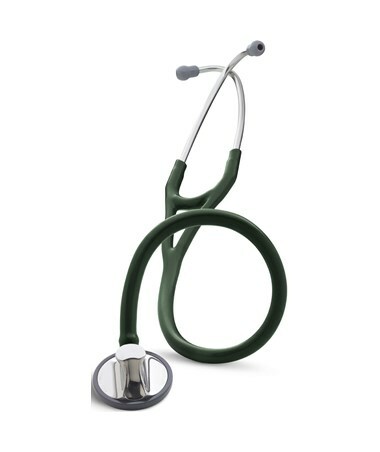 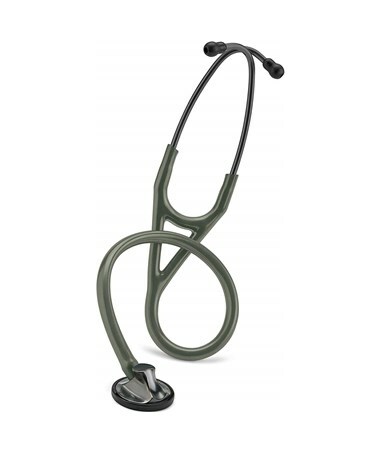 This superior single-sided stethoscope meets the highest acoustic response. 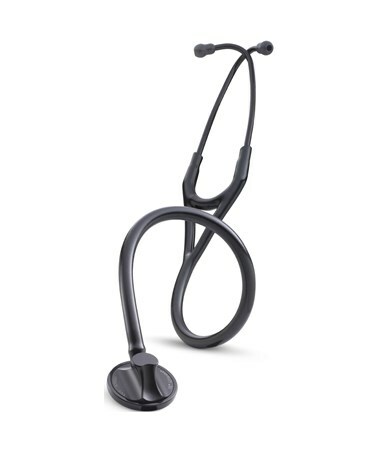 Created with a special design to prevent you from hearing unwanted “rubbing noises.” The tube contains two parallel sound channels created to enhance sound quality and minimize irrelevant noise. 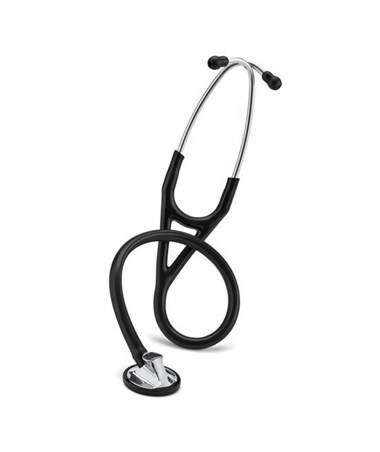 You can expect peak performance with a ten rating on a 1-10 performance scale. Features for 3M Littmann 2160 Master Cardiology Stethoscope, 27"
Specifications for 3M Littmann 2160 Master Cardiology Stethoscope, 27"
Return Policy for 3M Littmann 2160 Master Cardiology Stethoscope, 27"